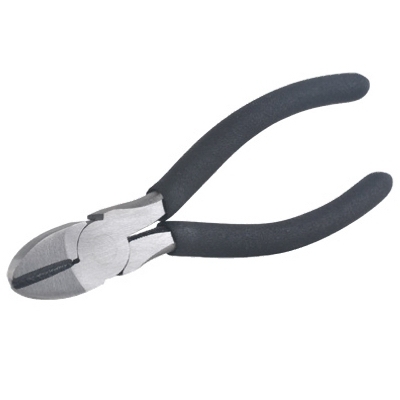 Pliers, Long Nose, Side-Cut, 6-In. 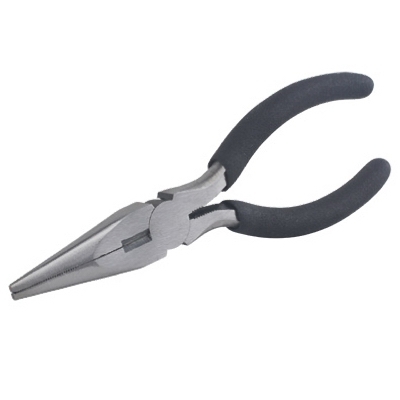 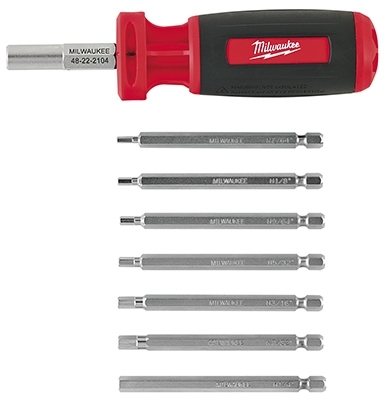 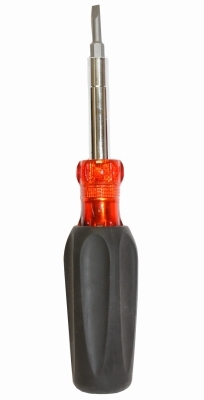 Pocket Wire Rope & Cable Cutter, 7.5-In. 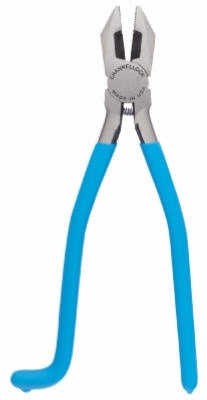 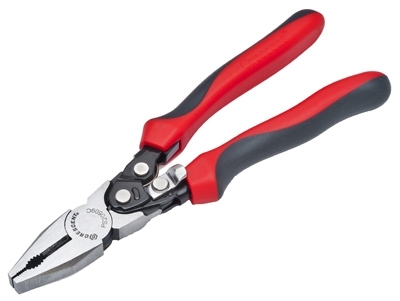 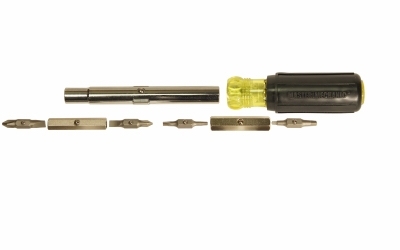 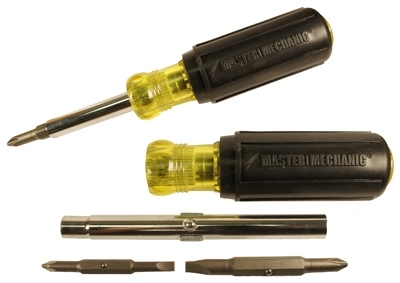 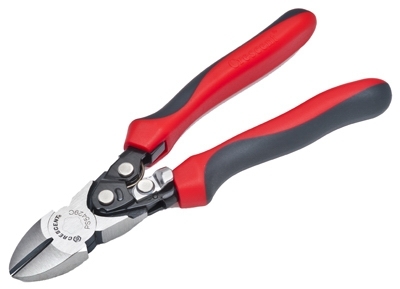 High Leverage Lineman's Pliers With Crimper, 9-In.